Chicco offers entire new line of its cups that best suit the needs of your little one across every stage of his/her development. Chicco Easy Cup is for 12 months+ babies to help them learn to drink just like an adult from the rim of a glass without dripping. The thin rim-like spout, similar to the edge of a glass, helps the child to learn how to tighten the lips on the rims to drink from a glass. 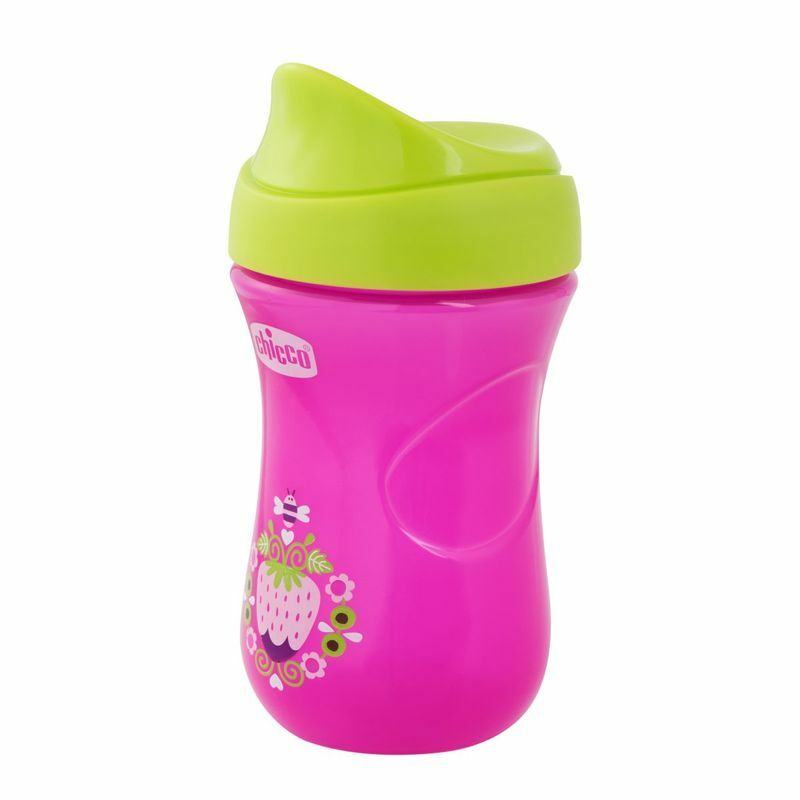 It is BPA free and has a bite-resistant spout.